Employability skills or generic skills are those which can be applied to most workplace situations. They are general in nature, and cover a range of ‘whole of job’ experiences. They are sometimes referred to as the ‘soft’ skills, but teachers should not take this to mean they are dispensable or easy to learn. For many students, mastering employability skills can be a challenging and confronting process, requiring intensive teacher and school input and explicit teaching, role modelling and task planning. 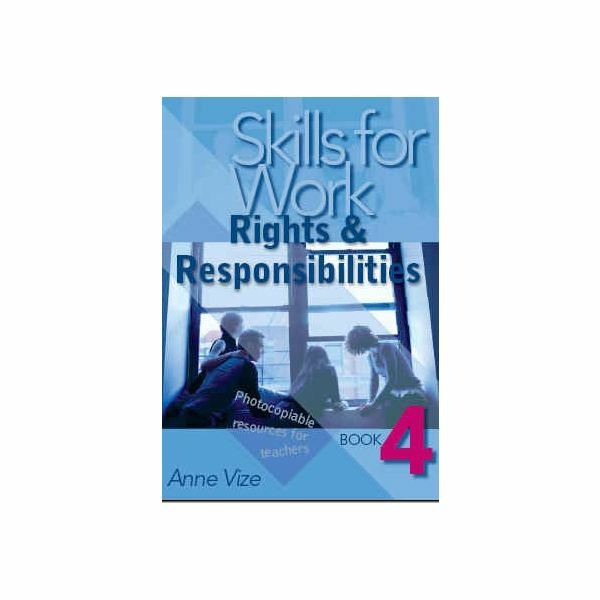 For this reason, it is important to work towards an employability skills lesson plans series or sequence as this allows you, as teacher, to devote time, curriculum resources and effort towards teaching employability skills as an important part of your careers, work education or life learning program. Therefore, an employability skills lesson plans series will involve specific and explicit teaching of content related to each of the above areas. Employability skills need to be a school wide focus. They are difficult to teach in a single, discrete lesson, or even in a lesson series. Employability skills are best taught when they are a natural inclusion in everything which goes on in a school. Try listing the employability skills in a framework or checklist, then identifying areas of the curriculum where each skill can be focussed on explicitly for an extended period. For example, the sport and recreation area could focus on teaching interpersonal communication within a large group situation through playing team games, while the English area could focus on encouraging initiative through self guided learning experiences. The critical component for teaching employability is to make students aware that they are learning skills which will help them become job ready. So if you play a team game, take a moment to make the link between the game, the teamwork skills involved, what has been learnt during the activity, and how it could be applied in the workplace. As a school community, work on building a library of useful resources (print and online) which can be accessed by all staff and used with student groups at various age levels. Include information about employability skills in the school newsletter or on the school website, and look for opportunities to include members of the wider community in helping students learn about this important area. For example, family members could be asked to talk to a class about their work, and how particular employability skills are important in their career area. Encourage other teachers to systematically include employability skills as a consideration in their curriculum development and lesson planning, and to do so from early secondary ages rather than leaving it as a ‘career area’ which can only be included in specific career or work skills lessons. Employability skills lesson plans can be incorporated into the wider high school curriculum in a range of creative and stimulating ways.